On July 18 the Schaumburg Business Association hosted the 2018 SBA Ladies Golf Outing presented by AMITA Health. Ladies were invited to play 9 holes of golf, network over brunch, and bid on their favorite caddy for the day in the Caddy Auction. We all enjoyed a morning and afternoon of fun, games and prizes for golfers from novice to expert. 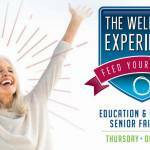 Assisting Hands Home Care was proud to be among the sponsors of this community event. 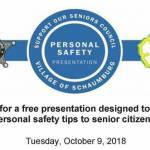 The Schaumburg Business Association is a dynamic blend of corporate, commercial, retail, service and industrial businesses in the largest suburban economic center in Illinois. The SBA is dedicated to the members’ growth and prosperity. The SBA advances business causes and is committed to helping members maintain a competitive edge by providing them with outstanding programs, benefits and services. AMITA Health is an award-winning health system committed to delivering compassionate care to more than 1.2 million residents in Chicago’s northwestern, west and southwestern suburbs. Headquartered in Arlington Heights, IL, AMITA Health operates six acute-care hospitals in Bolingbrook, Elk Grove Village, Glendale Heights, Hinsdale, Hoffman Estates and La Grange. The system also operates three specialty hospitals — a behavioral health hospital and a women and children’s hospital in Hoffman Estates, and a rehabilitation hospital in Elk Grove Village. 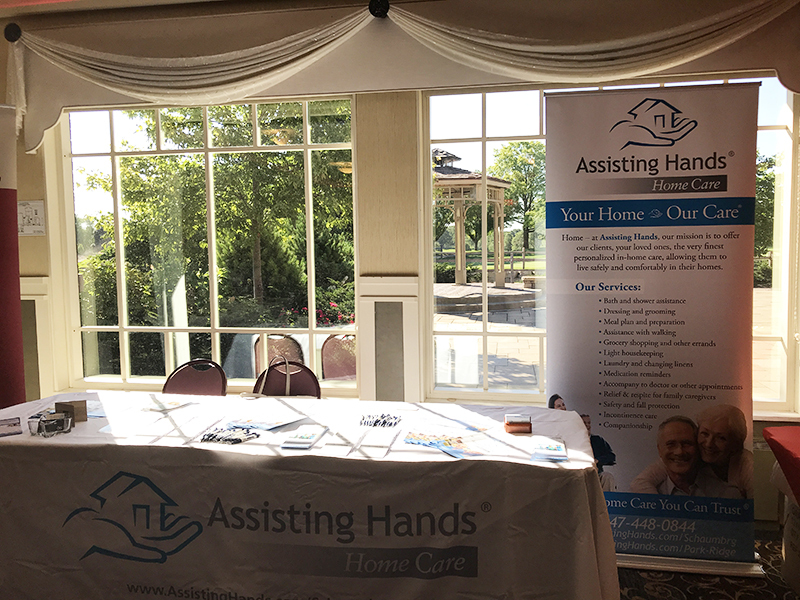 Assisting Hands Schaumburg provides complete in-home care services for senior citizens and adults with disabilities in Schaumburg, IL and the surrounding areas in Cook County. 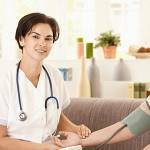 In-home senior care is now recognized as the more beneficial option for the health and well-being of senior citizens as they age. 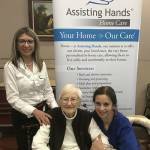 The agency’s core purpose is to provide outstanding home care for their clients and peace of mind for their families. You can contact Assisting Hands Schaumburg by calling (847) 915-6186 for more information.